For most people, Insta-stalking is a fun and mindless way to pass the time. Usually, when Insta-stalking, you'll wind up on your boyfriend's ex-girlfriend's cousin's best friend's husband's account after a couple hours of digging. But one Instagram user took it to the next level. According to the internet, The Weeknd was being shady this week. 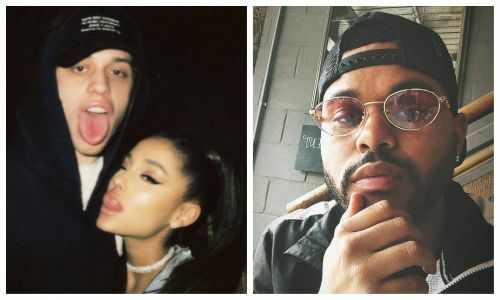 Though the singer usually sticks to vaguely offensive song lyrics to speak his mind, directed most often at his exes, this time, he took to Instagram to subtly share his thoughts...about Ariana Grande and Pete Davidson's recent engagement.